This economical half strip stapler features a metal chassis encased in a durable ABS plastic casing. The compact, lightweight design is ideal for everyday, desktop use. 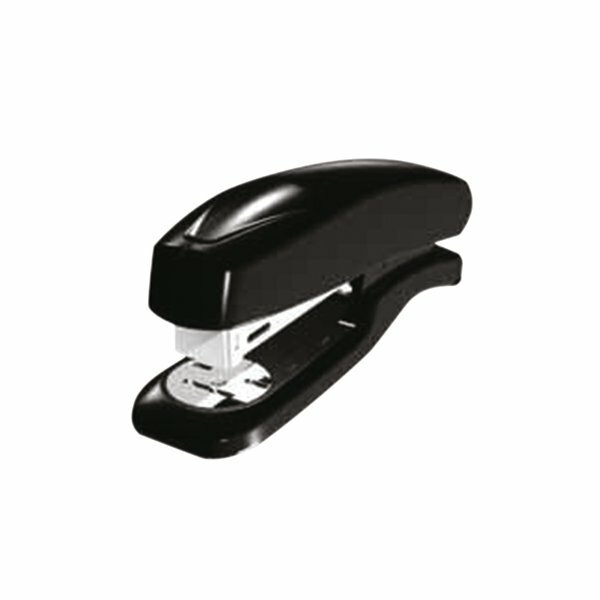 This pack contains 1 black stapler.